If your garage door sees regular traffic, an automated opener can save time and improve your quality of life. We offer a wide range of different garage door openers, from remote controls to motion sensors and keyless entry systems. As part of your free initial consultation withTrust Garage Door Service, you'll receive a quote detailing the costs of parts and labor to install each type of remote entry system you are interested in. Most systems can be installed affordably, quickly and with little trouble. 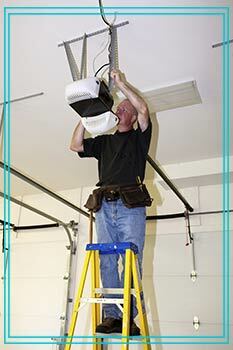 Our technicians can install these systems without disrupting your business or your home life. 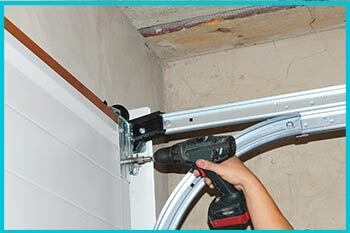 If you have an existing garage door opener that you'd like to replace, our technicians can easily remove it for you. As part of your service, you'll receive a demonstration of the features of your new system once installation is complete. We won't leave the site until you are fully satisfied with the work. As you can see, Trust Garage Door Service offers the most comprehensive garage door service in Chicago, IL. You can call us at any time for questions or to schedule service; our support representatives are always standing by.